White Cat, by Holly Black, tells the story of Cassel Sharpe, a teenage boy from a family of curse-workers. 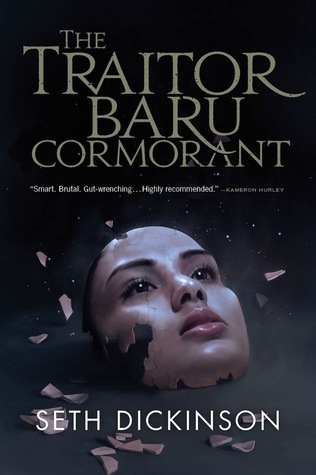 Cassel has always felt alienated, neither curse-worker nor ‘normal.’ His mother is in prison, his brothers either absent or indifferent, his father dead, and the fellow boarders at his school mistrustful. Worse than this, he lives with a terrible secret and struggles every day to face the crushing guilt it causes. When he begins sleepwalking and a strange white cat visits him in dreams, he starts to unravel a sinister plot, as well as some shattering truths about his family and his past. 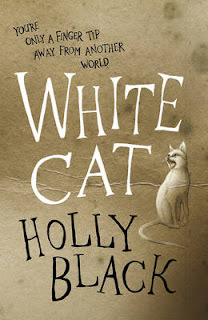 White Cat is a dark, witty and entertaining story set in an alternate universe in which a form of magic known as ‘curse-working’ exists openly. Those who can’t curse-work are suspicious of those who can, and the curse-workers are considered dangerous – little more than criminals. Laws have been put in place prohibiting curse-work, which do not distinguish between the bad (killing, injury, manipulating memory, etc) and the good (bestowing good luck, using emotion-work to help heal people, etc). This means that the curse-workers are often manipulated or threatened into a life of crime, or driven into it by desperation. Once a fish gave someone a fright, and she ran away. The girl told her dad and he came down the path to the pond. "Help!" yelled her dad, and they both ran away back up the path. Her dad told her mum, and they all walked down the path to the pond. "Help!" yelled mum, "let's go!" So they ran back up the path and into Granny's house. 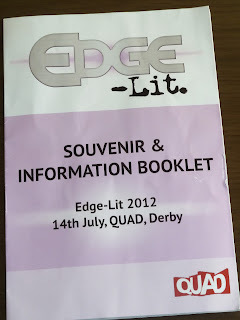 Edge Lit is a new convention for writers and fans of SF&F and horror, held in Derby (UK) and run by Alex Davis. 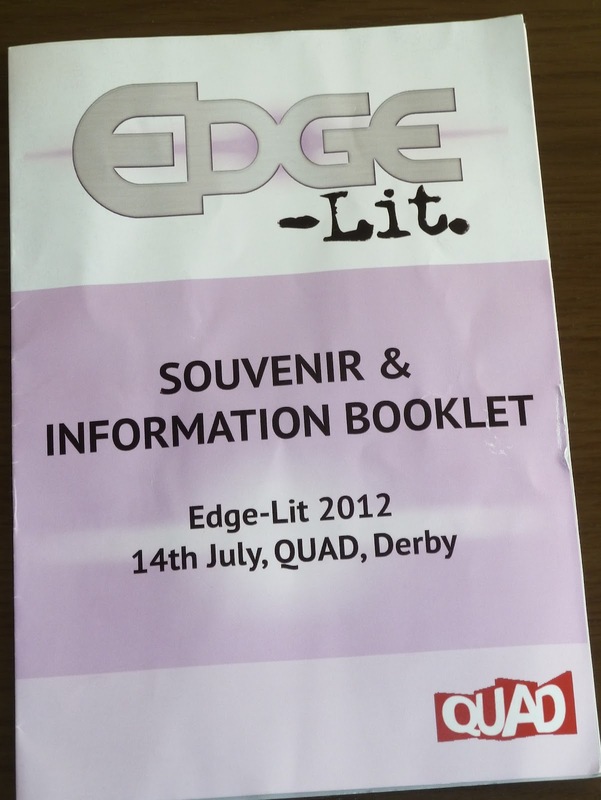 This year’s Edge Lit took place yesterday, on Saturday 14th July at The QUAD, Derby. 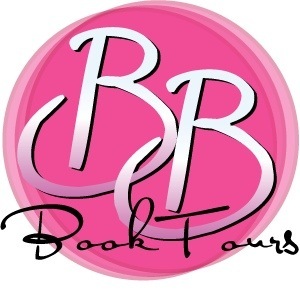 With all kinds of authors and publishing professionals present, eleven different panels and talks, seven workshops, and fourteen author readings, Edge Lit was a packed and exciting day. Unfortunately, one of the guests of honour, Geoff Ryman, couldn’t make it, but Graham Joyce stepped in and gave a very interesting Question and Answer session. 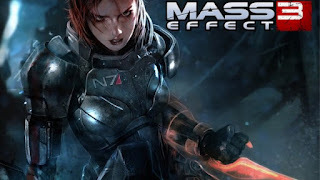 Mass Effect 3 Endings Post Extended Cut DLC - What's the Right Choice? 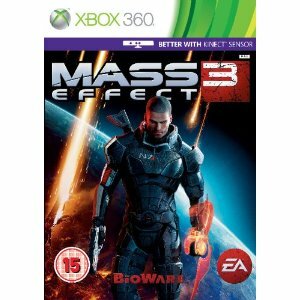 So, following on from my review of the Extended Cut DLC for Mass Effect 3 (read it here), I wanted to discuss the (now four) different endings in a little more detail, taking into account how the Extended Cut has affected them. 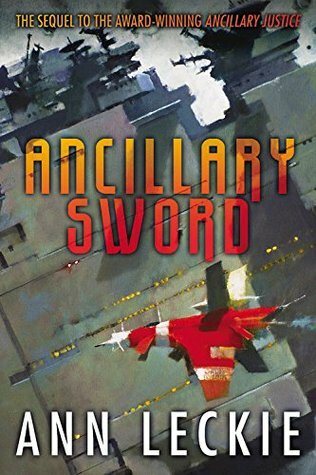 Warning – this will be a LONG post. When I mentioned all the speculation in my bio, I really wasn’t kidding. Obviously, massive spoiler alert! I'm going to talk about the ending to Mass Effect 3 in depth, Extended Cut DLC included, so if you haven't played it yet, get away now while you can! Mass Effect 3 had one of the most controversial endings ever, certainly in video gaming history. Many (the majority of?) 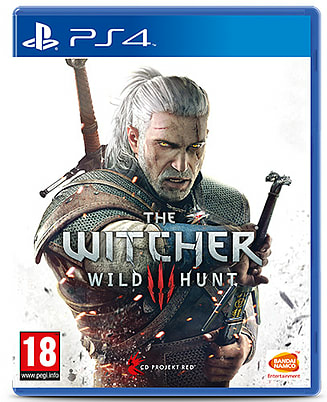 fans disliked it, and the backlash was so strong even Forbes covered it. Reactions ranged from well thought out criticism, to the absurd (but funny), and even some pretty excessive hate. I just found something awesome I'd like to share - this Hufflepuff Pride Video on YouTube. I’m a huge fan of Harry Potter (books and films), but there has always been something about the world of Hogwarts that I find slightly disturbing. And that’s the house rivalry. Splitting students into houses is pretty common in British schools (I’m not sure if this happens in other countries so much? ), but this is clearly not a good idea where wizards are concerned. House rivalry is supposed to encourage healthy competition and working in teams, but when ‘competition’ involves the power to blow things up, perhaps the wisdom of this needs reconsidering. 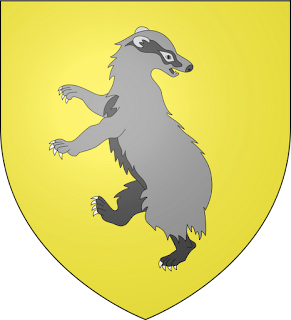 Particularly when the school decides to give each house its own common room in what seems like an attempt to actively discourage the different houses from socializing after school hours. Why this pointless factionalising wasn’t trashed after the whole Voldemort thing is beyond me. Why exactly do they want to be encouraging more rivalry and prejudice in the wizarding world? And why oh why at the end of the seventh book is Harry Potter encouraging his own child to engage in it? After everything he’s seen?